One of the most hectic parts of offering support has to be the ticketing. It is always important to consider a decent ticketing software so as to ensure all the challenges you might be facing are tackled in the most appropriate way and that your customers have the best service possible. In this article, we will look at some of the best softwares available for the purposes of ticketing. 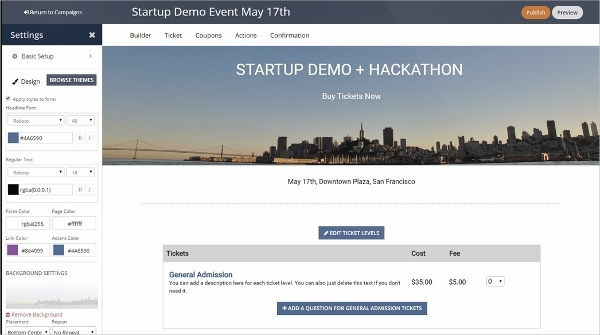 TicketSpice is a ticketing software that promises to allow users and organizer make and keep more money. The tool is very powerful and yet very simple to use. 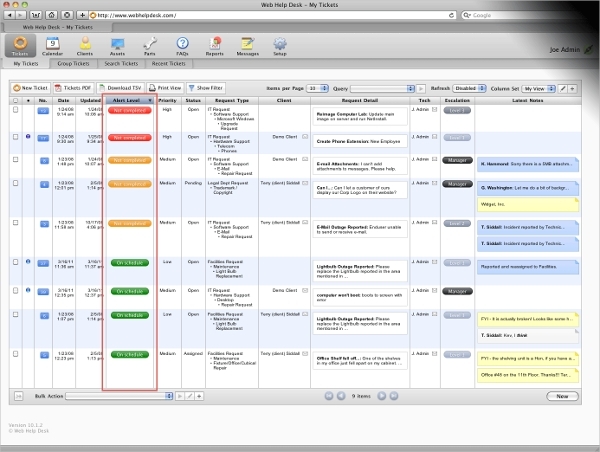 It features a real-time dashboard with major analysis to let you keep track of your challenges in almost all aspects. oSTicket is a ticketing software that is committed to ensuring excellent customer satisfaction in an attempt to guarantee repeat customers. This customer support platform is able to offer assistance to users from web forms, emails, and mobile devices. The service is simple, easy to use and convenient to all users. 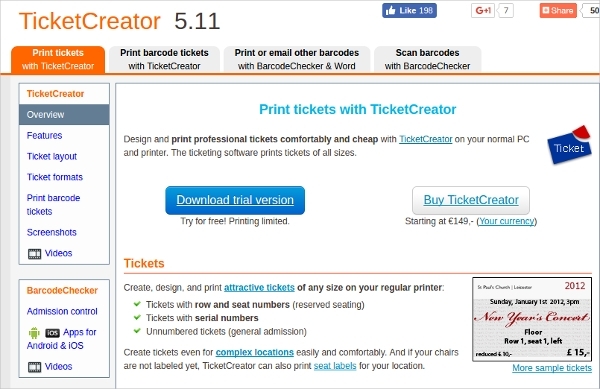 Ticket Creator comes as a relief to the organizers and the technicians managing tickets. This software features an interface that is easy to use and one that consolidates all the information, thus making the process faster. It is centralized and greatly improves the efficiency of the team with multi-site support. WebIssues is a ticketing software on the Linux platform. It offers a means of collaboration and support among teams and thus rendering them more productive. The tool is cross-platform, open source and offers a means of tracking tickets and tasks. It has a means of filtering issues for an effective and smooth resolving. When you are choosing a ticketing software, it is always a great thing to consider the platform it rides on as well as the platform that you use. With this, the risk of having to purchase new hardware is eliminated. At the same time, you should also consider the nature of queries you are ticketing about. 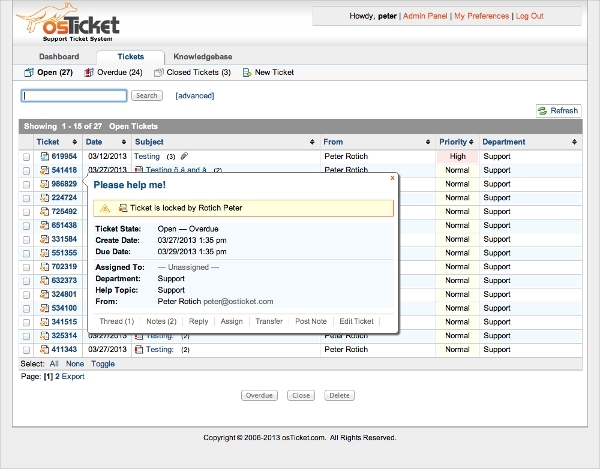 Web Help Desk Free is a ticketing solution dedicated to the Mac platform. 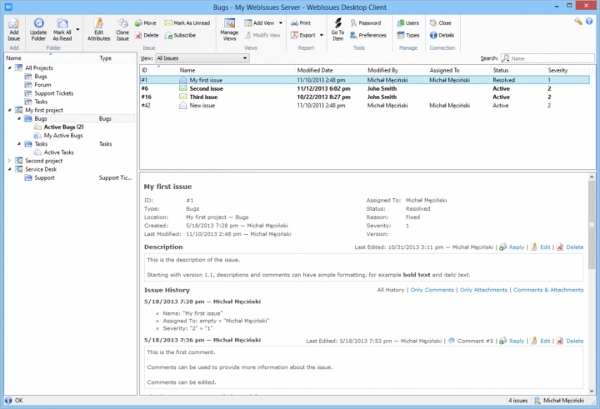 The software offers a web-based client interface that has no footprint at all. Therefore, it shares users across all the platforms. The software offers a complete solution for support ticketing and requires Mac OS X 10.6 and above. 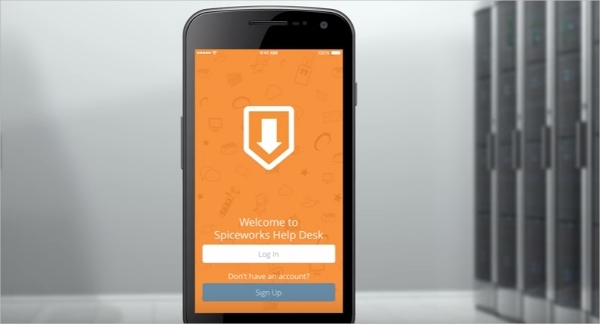 Spiceworks – Help Desk is an android based ticketing and user support software that can be deployed locally as well as in the cloud. The software literally brings power to your fingertips with a level of convenience that is likely to not have been experienced previously. With this app, you are able to achieve more and get more challenges solved. 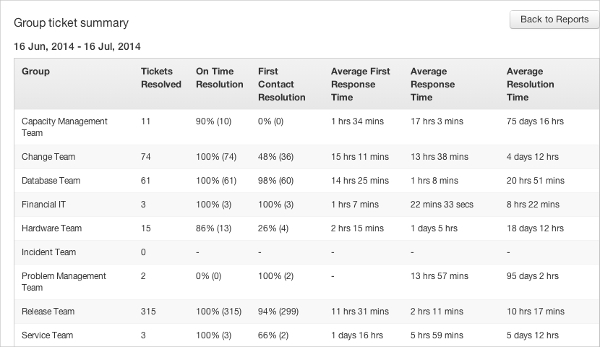 FreshService is a ticketing software dedicated to the IT support. The software is a comprehensive solution for IT problem and has great features. With the software, it is possible to get ticket reports, raise trouble ticket as incident and enjoy 27/7 support to handle all queries and complaints right away.